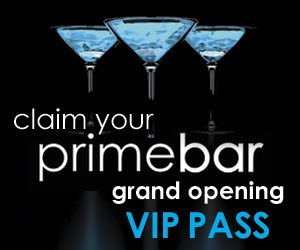 Fine food and beverages will be yours to enjoy as Primebar celebrates their grand opening in the Scottsdale Quarter Thursday night. Phoenix magazine is hosting the event, which will feature a silent auction benefiting The ALS Association's fight against Lou Gehrig's Disease. Things start at 6p and capacity is limited so be sure to get there early.